Find us in the Village at Stone Oak, an open-air shopping village. This unique shopping environment provides an upscale experience like no other. 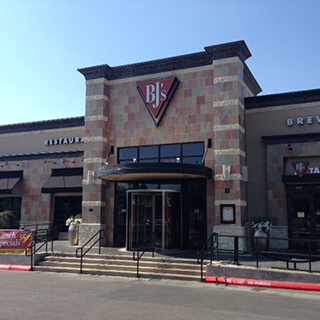 When you come to BJ's Restaurant & Brewhouse, you can be sure that you're in for a great time, filled with food, beer, a great atmosphere, and more. Come check out our Stone Oak location in San Antonio today! Our master brewers work hard to bring you high quality beer designed to perfectly complement your meal. If you're eating one of our tasty salads, you'll enjoy pairing it with our Harvest Hefeweizen. Our Tatonka Stout is a perfect match for our Pizookie. 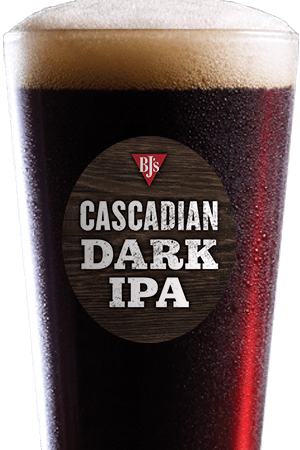 If you're having one of our pizzas, you'll find that our BJ's Oasis Amber complements the flavors perfectly (and it's a great session beer, too). 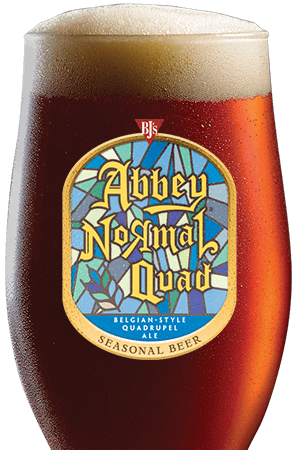 We have many more great beers (both regularly available and seasonal), so come by frequently to try it all! When you first walk into our Stone Oak location, you may notice all kinds of groups having a great time, from large gatherings to people on dates to people sitting at the bar and watching the game. That's because our large building is conducive to having a good time, no matter what that good time looks like to you. 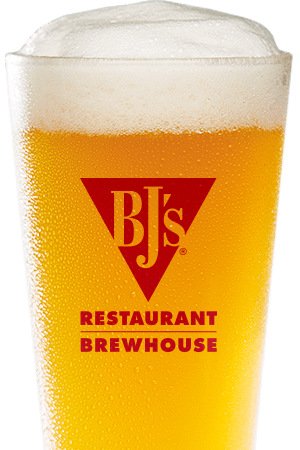 Come by BJ's Restaurant & Brewhouse today! Our 1st goal is to be of service to others. Serving great beer and food in an environment that feels like the neighborhood restaurant you grew up with.